The Amhara and Tigray people of Northern Ethiopia, numbering 28 million, are now among the largest unreached people groups in Africa. 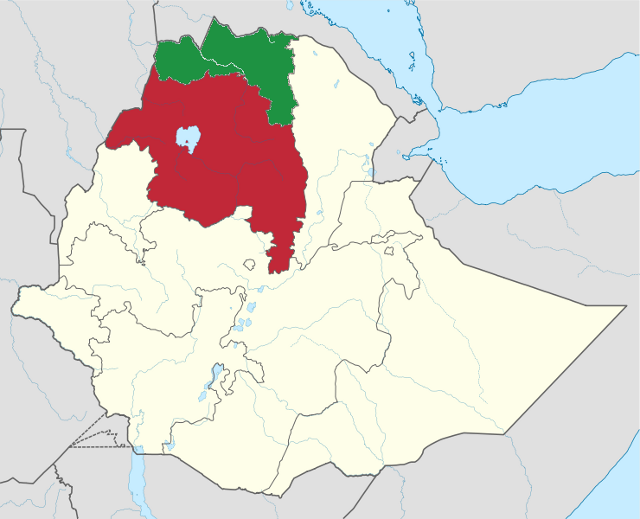 The Tigray and Amhara regions are two of Ethiopia’s nine ethnically-based regional states. The Tigray and Amhara people make up the overwhelming majority of their respective regions. While the south and west of Ethiopia have long enjoyed a missionary presence, missionary activity was historically limited in the northern regions. Ethiopia’s constitution provided for freedom of religion in 1994. However Tigray and Amhara have remained resistant to the techniques employed by evangelists and would-be church planters. A strong social and cultural stigma exists for evangelicals. Moreover, in most small towns and villages where 90% of the people live, visible forms of evangelism, like campaigns, crusades and church services, are very ineffective.